Finding aid only for Manuscripts Small Collection 3093. Documents, chiefly 1854-1870, relating to the operation of the Western Lunatic Asylum, Hopkinsville, Kentucky. 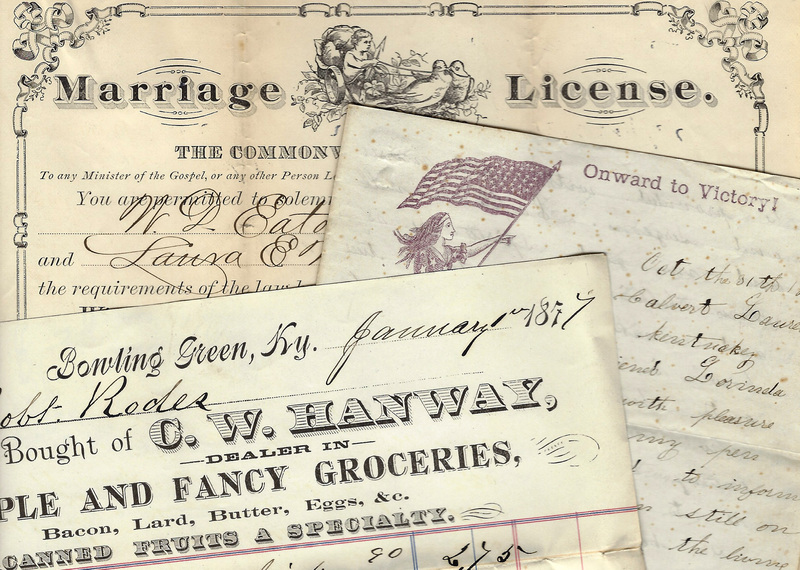 Includes contracts and accounts for wood, coal, foodstuffs, laborers and employees, and repair and construction. Also includes legislation relating to appropriations and management, an 1855 inventory of movable property, a report to Governor Beriah Magoffin of an 1860 fire, and contracts and inventories relating to the subsequent rebuilding of the asylum. Folklife Archives, Manuscripts &, "Western Lunatic Asylum - Hopkinsville, Kentucky (SC 3093)" (2017). MSS Finding Aids. Paper 4262.